Hannay clothing, ornaments, maps, prints, kitchenware, toys and more! 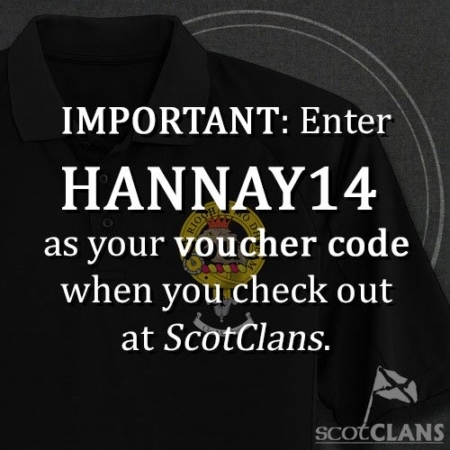 Don’t forget to use Voucher Code HANNAY14 at ScotClans checkout! 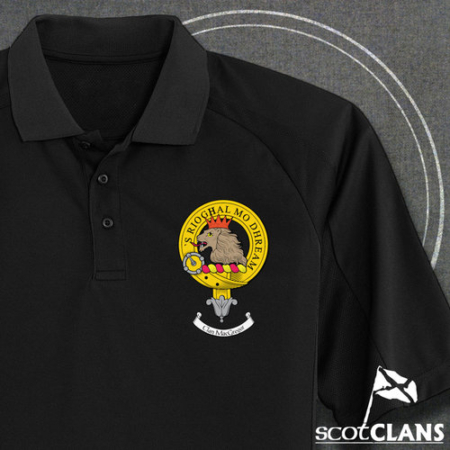 The Clan Hannay Society has a special arrangement with SCOTCLANS to provide a wide selection of Clan goods — much wider than was available in the past directly through the Clan. 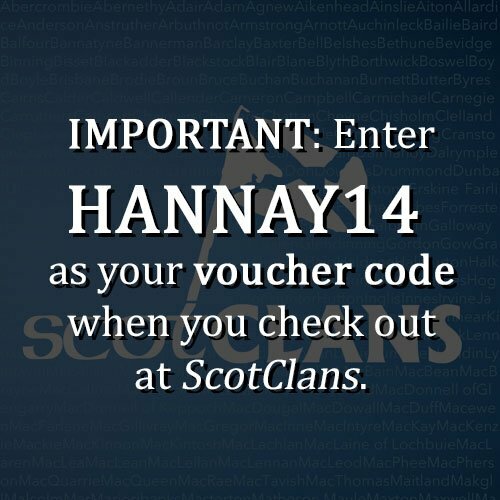 You will receive a Clan Hannay Discount AND you will also ensure that a portion of your purchase goes towards supporting the Clan Hannay Society. OPEN TO NON-MEMBERS! 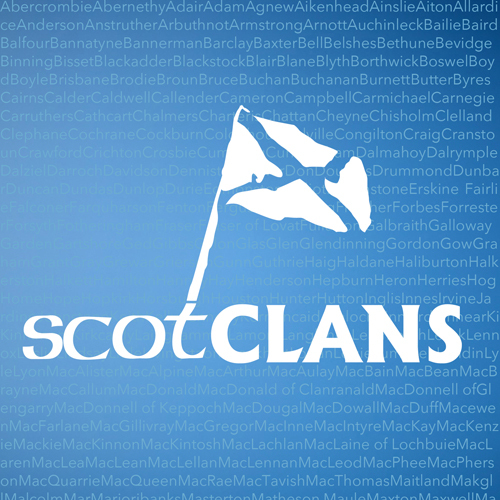 SCOTCLANS items are available to non-members, as is the HANNAY14 discount code!